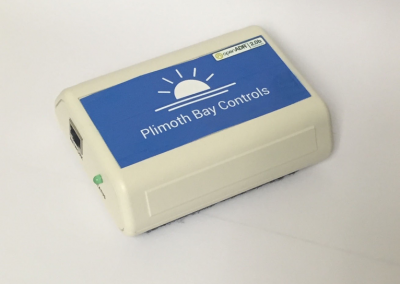 Plimoth Bay Controls delivers Demand Response reliability in all of our control systems with its OpenADR 2.0b certified engine. This embedded technology allows for multiple levels of manual and automated customized load shifting and significant continuous energy savings. Utilize our easy to use point and select menu to create customized operating reports, M & V schedules and data sets. Control data, operating conditions and load data may be stored and transmitted to multiple sites including Utility Demand Response Automated Server (DRAS), third party aggregator, or end user server.